Below you can view all the homes for sale in the Westgate subdivision located in Marietta Georgia. Listings in Westgate are updated daily from data we receive from the Atlanta multiple listing service. To learn more about any of these homes or to receive custom notifications when a new property is listed for sale in Westgate, give us a call at 404-998-4148. Convenient To I-75, Makes Work Commutes A Breeze! 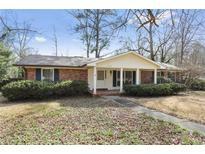 MLS#6529939. Keller Williams Realty Atl North. Perfect For Entertaining! Submit Your Offer Today! MLS#6529234. Worthmoore Realty. Great Location Just A Few Miles From Marietta Square, East-West Connector, Shopping/Dining. Quiet, Established N'Hood! 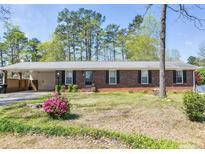 MLS#6514504. Johnny Walker Realty. Two Large Sheds For Lawn Equipment You Have Parking On Side Of Driveway For A Boat. Well Landscaped Yard. MLS#6128736. Palmerhouse Properties. I Am On The Phone A Lot And That Prohibits My Ability To Answer Each And Every Agent Or Buyer Inquiry At Times So Please Text Or Email For Fast Response To Your Questions. Texts Are Answered Immediately. 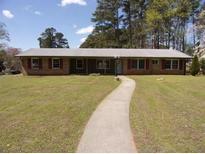 MLS#8519294. Palmerhouse Properties Realty.